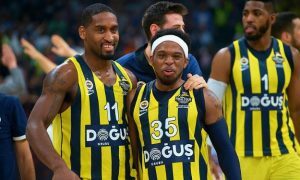 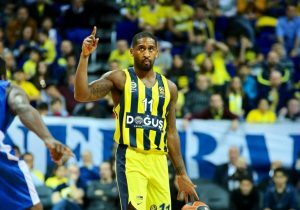 Brad Wanamaker thanked Fenerbahce for everything they shared last season. 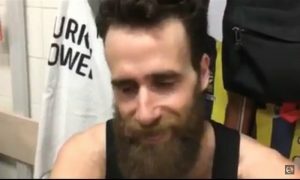 Gigi Datome wished all the best to his former teammate Brad Wanamaker. 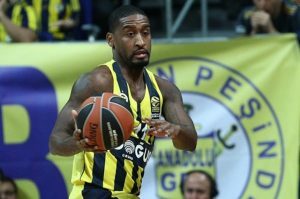 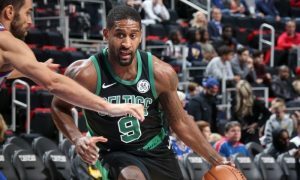 EuroLeague star Brad Wanamaker joins the NBA for the first time in his career. 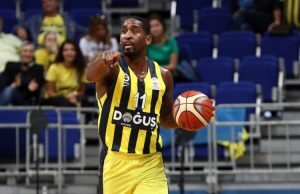 Brad Wanamaker is en route to the NBA. 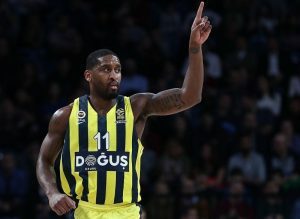 After leading Fenerbahce to the Turkish League title, Brad Wanamaker earned Finals MVP honors. 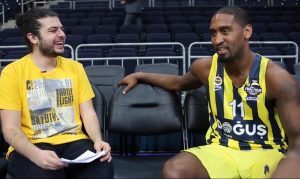 Brad Wanamaker talked to Eurohoops in front of his debut on the EuroLeague Final Four stage. 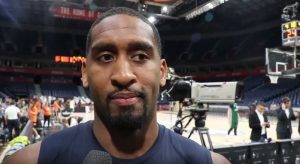 Eurohoops chatted with Brad Wanamaker ahead of the Belgrade Final Four.